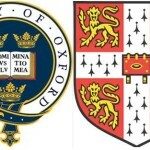 Muslim Community in London – Muslim Museum UK – Uncover the 1400 year relationship between Britain and Islam. Explore the history and heritage of Muslims in Britain. 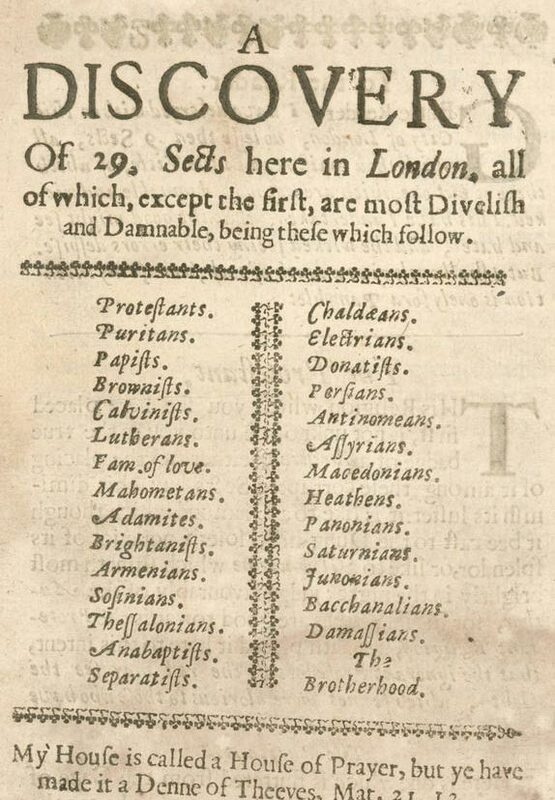 In 1641 an anonymous author writes of A’ discovery of 29 different sect’ in London. 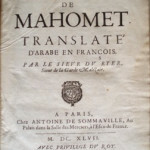 The author includes ‘Mahomatens’, Muslims.